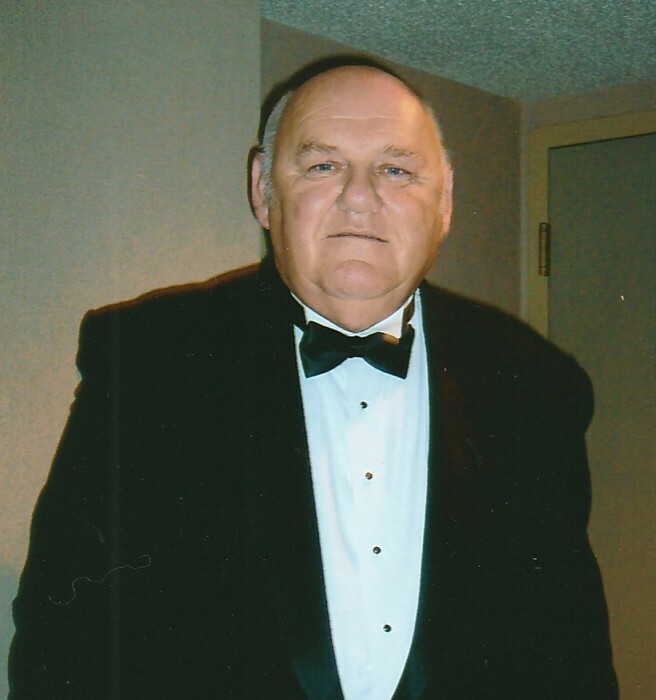 Merle James Guy 77, of Horseshoe Bend, Arkansas, passed away Monday, January 22, 2018, at Baxter Regional Medical Center in Mountain Home, Arkansas. He was born in Milwaukee, Wisconsin on October 11, 1940, son of the late Ruth (Vandenberg) and James Guy. Merle spent his life as a loving son, brother, husband, father, grandfather, great grandfather and friend. He was united in marriage to Joyce Ann Brautigam in Waukesha, Wisconsin on August 23, 1986. He attended the Horseshoe Bend First Baptist Church in Horseshoe Bend. Merle was a member the Kiwanis Club, a Mason and a Shriner. As a Shriner, Merle oversaw the Shriner Motor Corps and was instrumental in creating many of the maneuvers used in parades for the Milwaukee branch. During his working years, he worked for the Milwaukee Police Department as a motorcycle officer. Merle is survived by his wife, Joyce Guy of Horseshoe Bend; daughter, Kerry Olcott and husband Andy of Casa Grande, Arizona; step-daughter, Amy Fischer and husband Steve of Brookfield, Wisconsin; step-sons, Kurt Ortlieb and wife Ashley of Sussex, Wisconsin and Michael Ortlieb and wife Crystal of Dover, New Hampshire; 13 grandchildren and three great grandchildren. He was preceded in death by his parents, Ruth and James Guy and sister, Kathleen Polak. Memorial service will be held, Friday, January 26, 2018 beginning at 2:00 PM at First Baptist Church in Horseshoe Bend with Bro. Eric Ertle officiating. In lieu of flowers, memorials may be sent to, Horseshoe Bend First Baptist Church, 511 West Church St., Horseshoe Bend, Arkansas 72512 or The Shriner’s Hospitals for Children, PO Box 1525, Ranson, West Virginia, 25438.